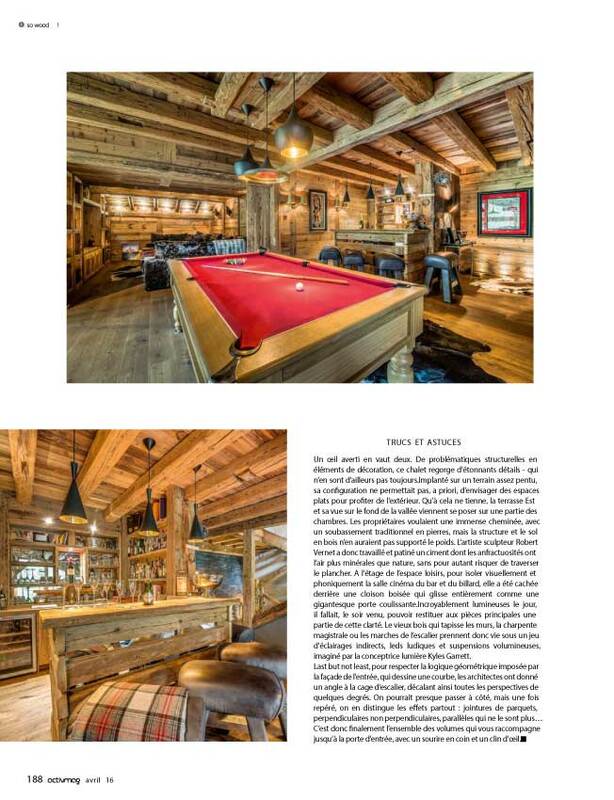 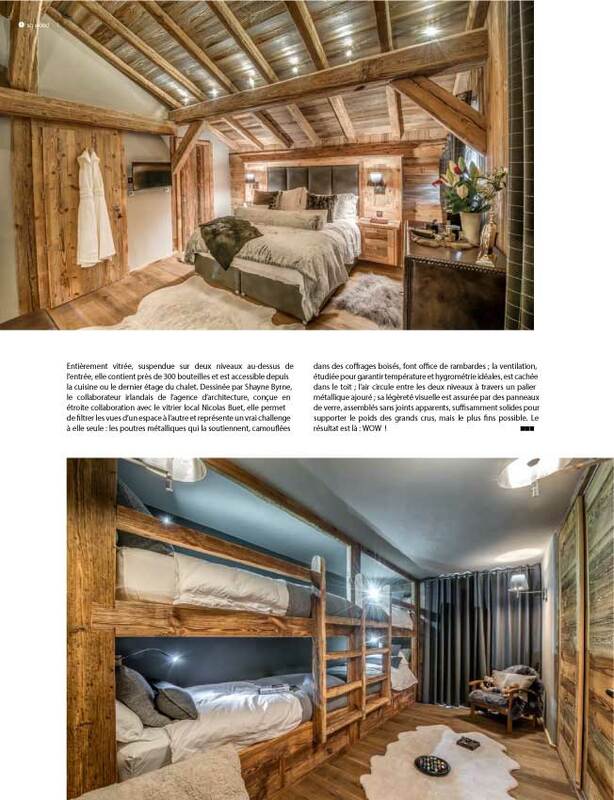 In April 2016 ActivMag ran an extensive feature on Chalet Jejalp, a recently completed Shep&Kyles interior architecture project in Morzine, French Alps. 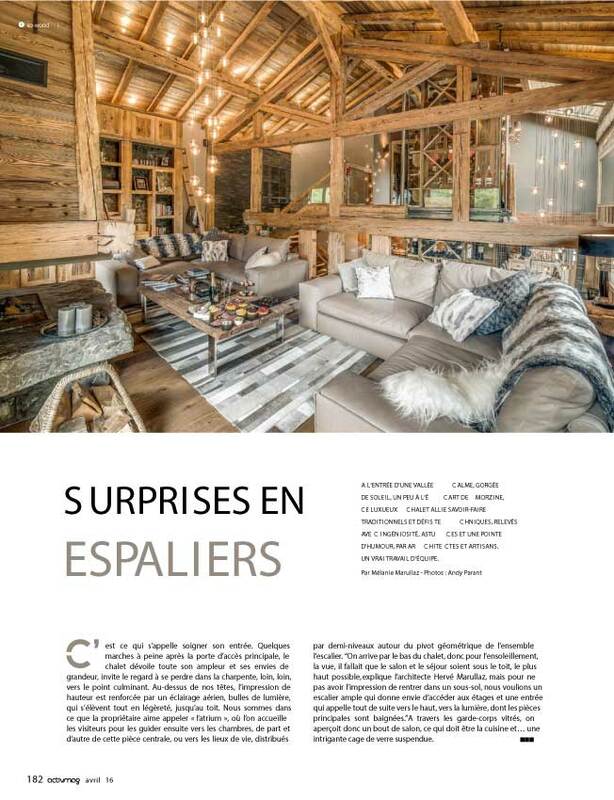 Published in French and distributed across the French and Swiss Alps, ActivMag’s readership is predominantly affluent females with an interest in fashion and design. 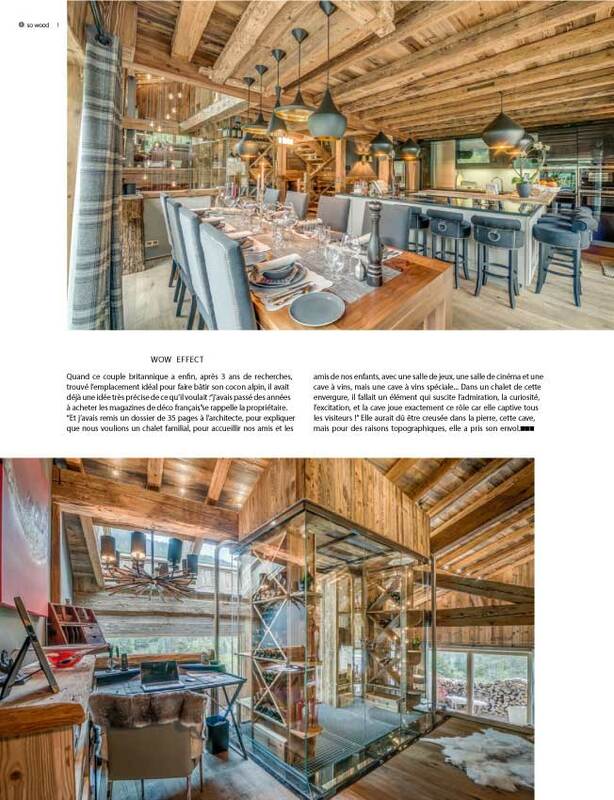 The feature focuses on our ‘Savoie chic’ style and our creative lighting design.